ZipCar, one of the leaders in rideshare market, has a full line of ridesharing, fleet management, and van services around the world. 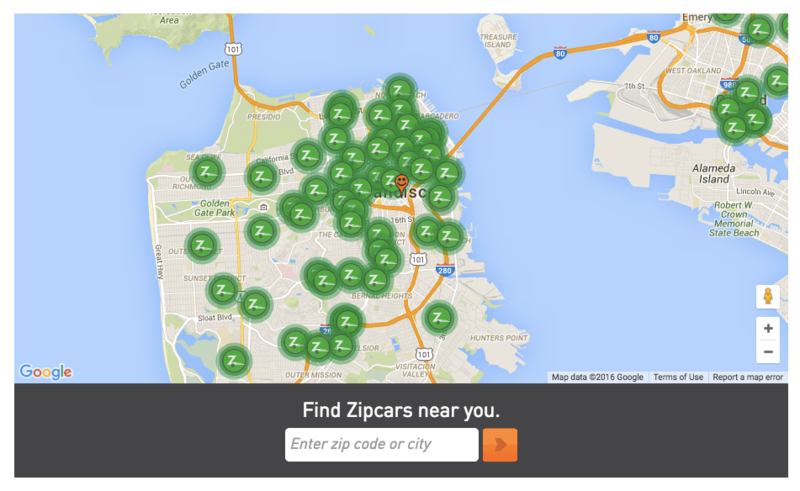 ZipCar, featured as one of our 15 Best Apps for Carpool and Rideshare is one of the longest running programs, and is featured in cities around the world, some with better presence than others. The maps below show where I live in San Francisco, and the second map is where I’m currently based in Honolulu. Pretty big difference, but even here out in the Pacific, ZipCar has a presence. Their app sites says they are in 16 major cities and on university campuses across North America and the UK. 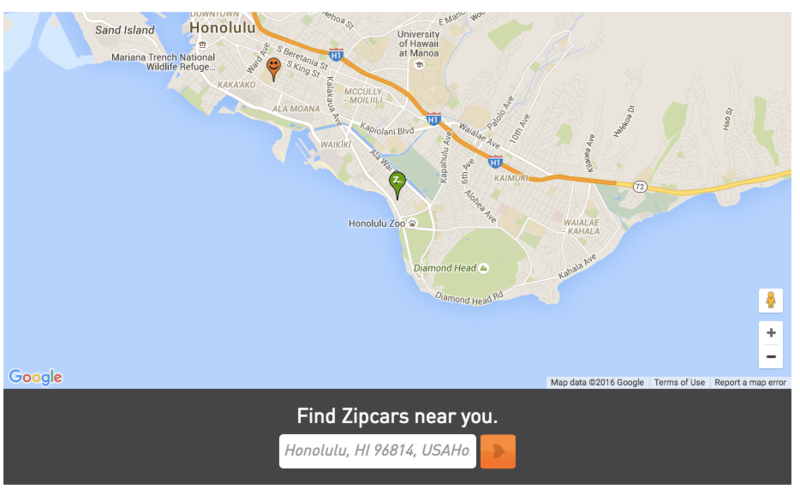 ZipCar in Honolulu… sort of. 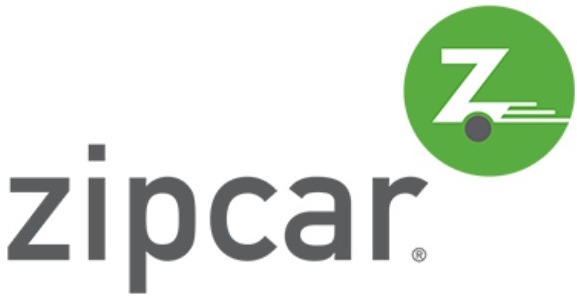 ZipCar also offers energy-efficient hybrid and electric vehicles for fleet management, and ZipVans in select cities to help with moves, big shopping trips, travel, or whatever you need more than a compact car for! The goal overall is help help to reduce the need for vehicle ownership, and to encourage more sustainable and more shareable forms of transportation. You can sign up for ZipCars on iTunes or GooglePlay. The app seems to be a little buggy, with an average rating of just 1 1/2 stars on the current version (! ), but overall a higher 3 1/2 stars on all versions. The Android app has slightly higher ratings, but does seem to have some bugs. Looking for more options in your city?